A bit of your time + the Lantern Parade = awesome time for all! The countdown has begun! Only 13 days to go until the start of the Lantern Parade! And this means one thing: everybody is incredibly busy! 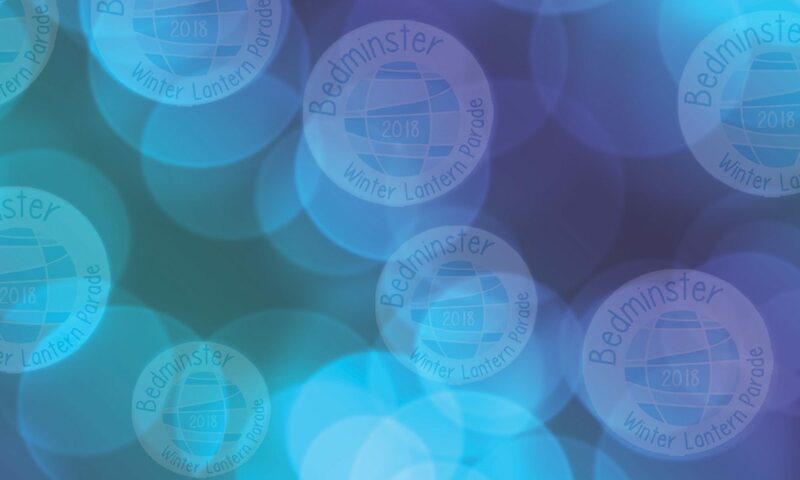 Whether it is building the lanterns, working on the route or sorting out the millions of things that need to be done to make the event happen, Bedminster is one buzzing hive of activity. Do you want to get involved in the fun? Do you want to be part of the team and help make sure the day is a roaring success? We are looking for volunteers to help marshal or carry donation buckets as the Parade parties its way around Bedminster. If you think that this could be up your street, give us a shout at info@bwlp.org.uk. We’d love to hear from you. Previous PostPrevious And we have a winner for the Great Lantern Poster Competition!